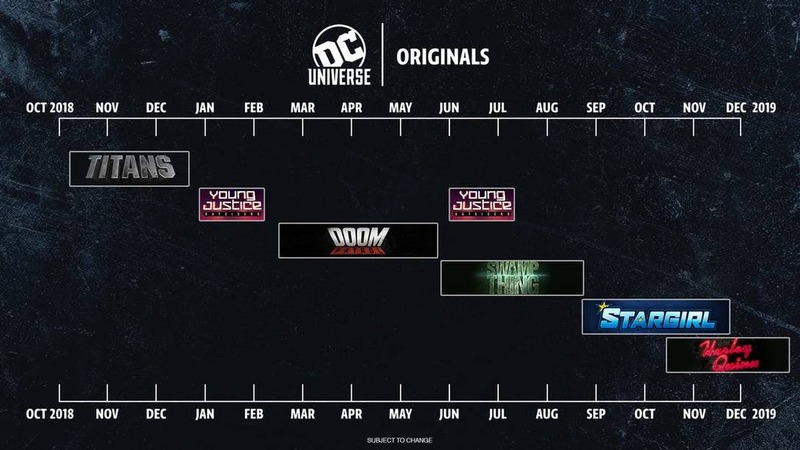 The other day, Warner Bros. Television hosted a panel at New York Comic Con for its new DC Universe streaming service, showing off the world premiere of “Titans” along with announcing that show’s renewal and confirming Matt Bomer’s casting in “Doom Patrol”. 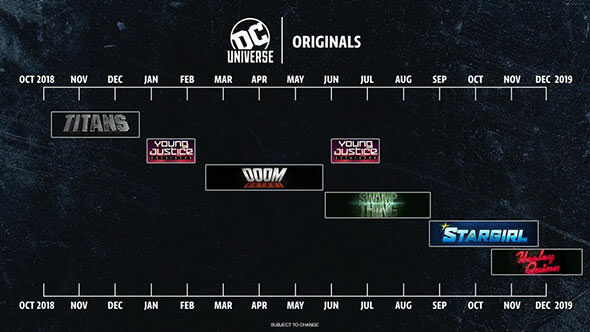 This is slightly surprising considering the first trailer for “Harley Quinn” launched the other day, suggesting it was going to be coming along much sooner than the full one year away it currently is. Additionally, DC chief Geoff Johns has confirmed we’ll see Deathstroke on “Titans” and he’ll be a new take (so neither Joe Manganiello or Manu Bennett’s versions). We’ll also see his son Jericho.